Every two weeks fresh camel milk automatically delivered at home? It is possible! 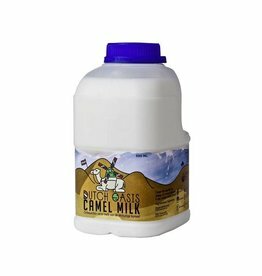 From only € 70,- including shipping costs*, you will receive 14 bottles of camel milk.